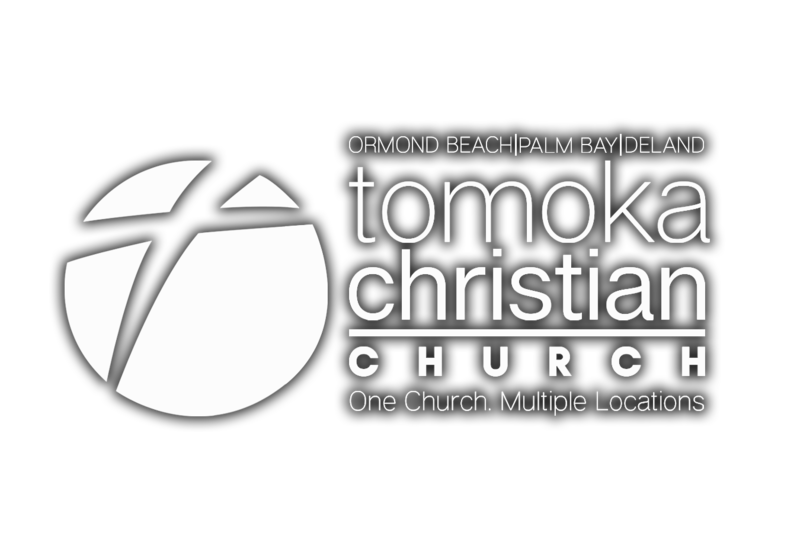 Tomoka Christian Church is offering a safe, fun Halloween alternative to trick or treating in a positive, non-scary environment just right for families of the community, called Trunks for Treats. Families of the community are welcome to attend in costume (no scary or gory costumes, please), and to explore Tomoka. Children must be accompanied at all times by a parent or guardian. The Ormond campus will host their event from 6:30-8:30 p.m. The Palm Bay campus will host their event from 6-8 p.m. Many volunteer opportunities are available. Register for a volunteer position at the links below.